A perfect example of classic and contemporary working together to create the beautiful Cartmel door. 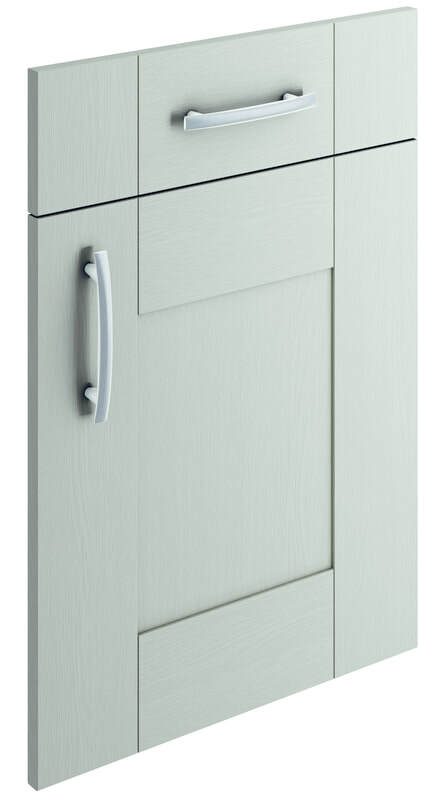 Its modern look with classic characteristics provide a clean and neutral living space, which can be perfectly matched with a variety of accessories to bring depth and texture to your new kitchen. 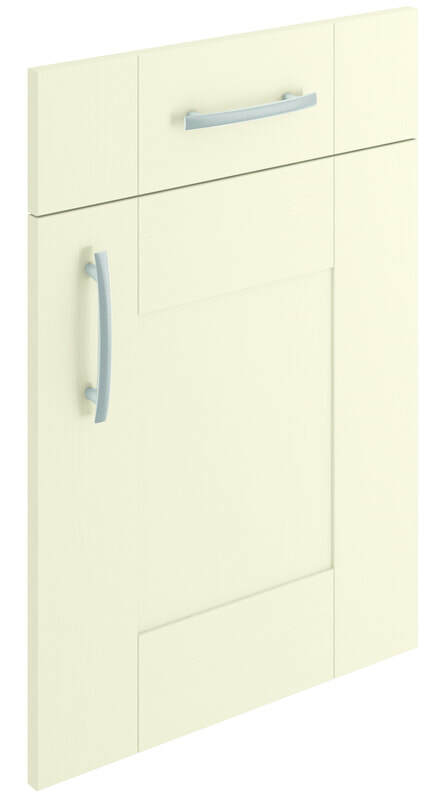 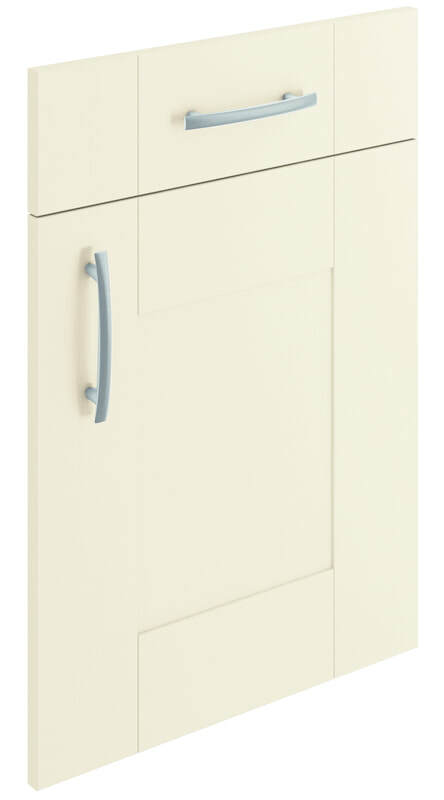 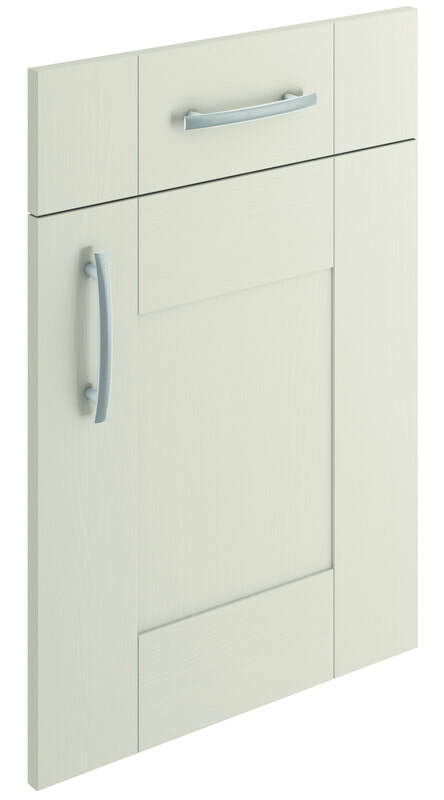 Door Construction: 22mm 5 piece shaker door with flat centre panel and feature joints. 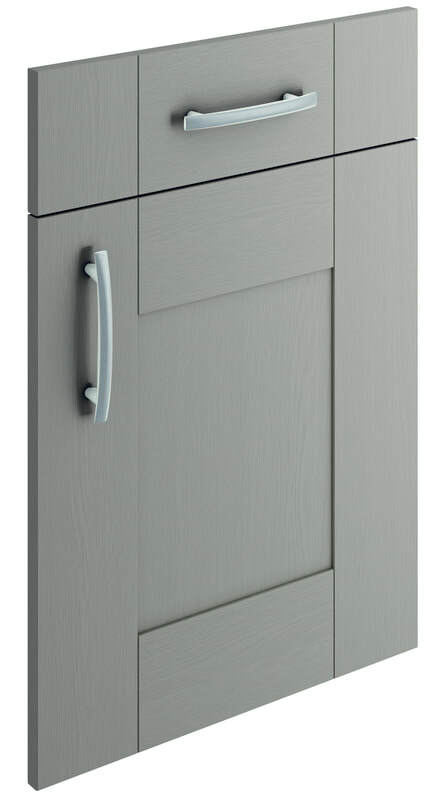 Curved Elements: Curved door available. Glass Type: 4mm Satin toughened glass.